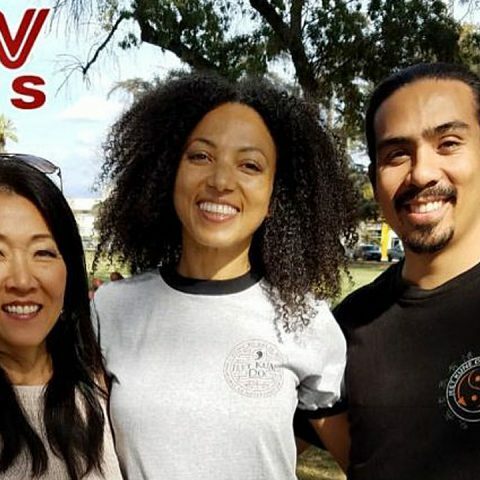 VIDEO AND RADIO INTERVIEW! RELOAD THIS PAGE ON SATURDAY NOV 28th AT 10AM PST! SPECIAL GUEST: RANDY CRAMER a.k.a Captain Kaye ~ US Defense Force in… MARS! 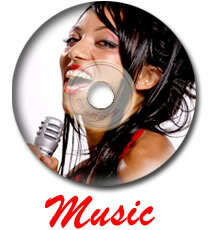 Call (347) 308-8788 to LISTEN TO THE SHOW on Saturdays starting back in November 28th. 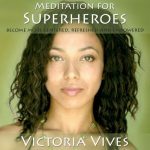 Yours truly Victoria Vives Khuong hosting EARTH SKY people RADIO, every SATURDAY at 10am Pacific Time ~ (1pm Eastern Time) at The Enlightenment Evolution Network. Check below how to submit your questions for the Q&A session. Living in Harmony with Mother Earth and Awakening to an Intergalactic Society! Bringing to you greater awareness regarding: *Starseeds and Extraterrestrial Life *Living in harmony with one another, with Mother Earth and with life beyond Earth *The transformative power of Music, Frequency and Sound *Shamanism, Ancestral Wisdom and the Star Nations *Intentional Communities, self-sustainable and regenerative living *The Interstellar Alliance or Planet Earth becoming part of an Intergalactic Society!… and much more!! MONDAY 7:30pm Pacific~ Heart to Heart Talk Radio with Daniel Scranton TUESDAY 12noon Pacific ~ Soulfullpreneur (soul-full-pren-er)…. 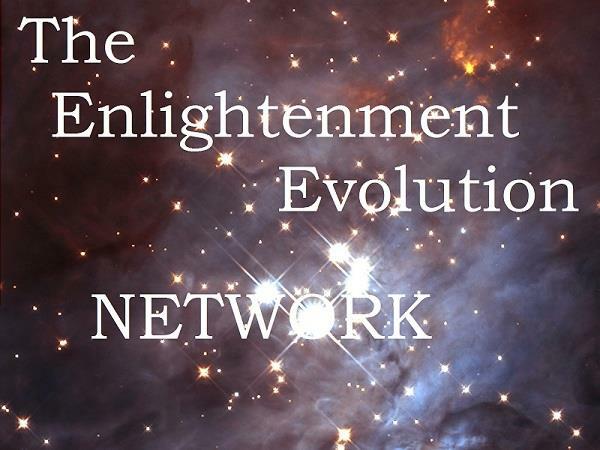 Radio withRachel Archelaus and Megan Crandlemire WEDNESDAY 6pm Pacific ~ The Enlightenment Evolution Hour with Rob Gauthier (Creator of the Enlightenment Evolution Network) THURSDAY 5pm Pacific ~ Rainbow Wisdom Radio with Brad Johnson on Network 2. Starting on April 30th! THURSDAY 6pm Pacific ~ Consciousness Evolution Hour with Philip Mollica FRIDAY 6pm Pacific ~ The Earth Experience with Kalina Angell! 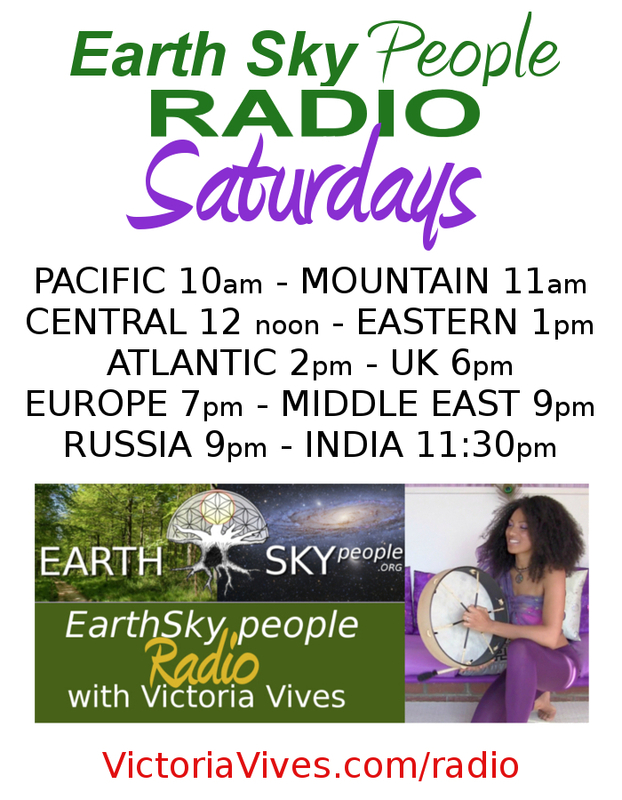 SATURDAY 10am Pacific~ EARTH SKY PEOPLE Radio – with Victoria Vives SUNDAY 11am Pacific ~ About Oneness with Karen Neumann SUNDAY 1pm Pacific ~ The Resonance Intention! Hosted by Sol and Neil Gaur. 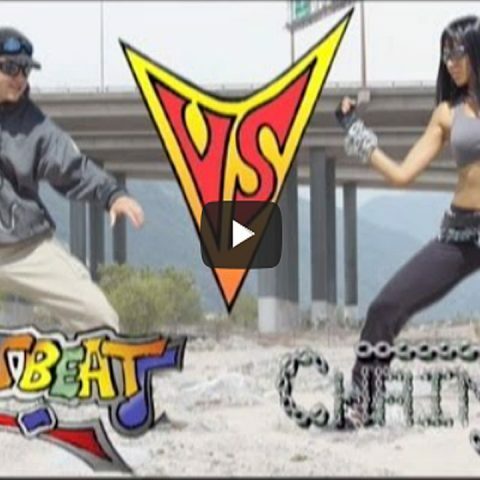 Starting soon!! !